Steve Hewitt, Geobiologist, is available for home and bedroom assessments for low-level radiation (EMF) and geopathic stress. Lee Rose, Geobiologist, is available for home and bedroom assessments for low-level radiation (EMF) and geopathic stress. 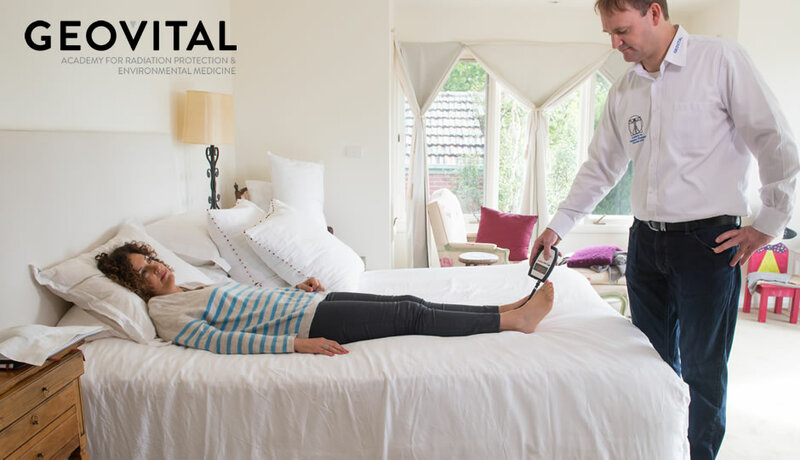 Simon Anselmi, Geobiologist, is available for home and bedroom assessments for low-level radiation (EMF) and geopathic stress. Tristan Baker, Geobiologist, is available for home and bedroom assessments for low-level radiation (EMF) and geopathic stress. Jeremy Jones, Geobiologist, is available for home and bedroom assessments for low-level radiation (EMF) and geopathic stress. Amelia Coe, Geobiologist, is available for home and bedroom assessments for low-level radiation (EMF) and geopathic stress. Leonard Stafford, Geobiologist, is available for home and bedroom assessments for low-level radiation (EMF) and geopathic stress. Ben Sayward, Geobiologist, is available for home and bedroom assessments for low-level radiation (EMF) and geopathic stress. John Plansoen, Geobiologist, is available for home and bedroom assessments for low-level radiation (EMF) and geopathic stress.